An Alabama native, Sharon graduated from MTVS as a dental assistant. She joined Drs. Avery and Meadows in 1984 and worked as Dr. Meadows’ assistant until 2010, when she assumed the position of office manager. Sharon has accompanied Dr. Meadows on two dental mission trips, to the Ukraine and Turkey. She and her husband Mike have five grown children and three grandchildren. When she’s not working, Sharon loves spending time outside. Her hobbies include water sports, gardening and refinishing furniture. 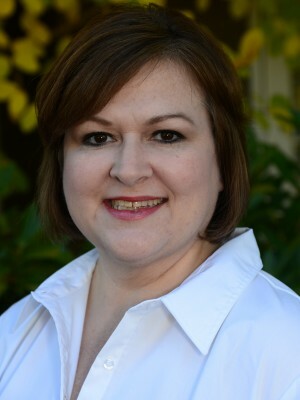 Kristin was born and raised in Memphis and graduated from the University of Tennessee in 1995 with a Bachelor of Science degree in Dental Hygiene. She began working with Drs. Avery and Meadows that same year. Although Kristin has been the office business manager since 2011, she still enjoys seeing patients when possible. Kristin and her husband Charlie have two children, Brandon and Anna. When she’s not at the office or on the soccer field, she loves spending time painting and making crafts. Lisa was born and raised in Memphis. 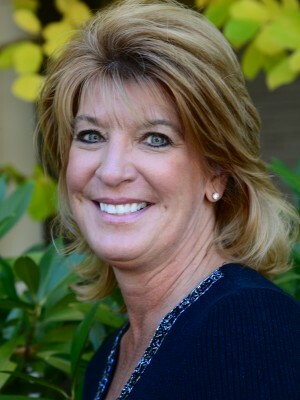 She graduated in 1986 from the University of Tennessee with a Bachelor of Science degree in Dental Hygiene and began working with Drs. Avery and Meadows the same year. Lisa and her husband Bill have two grown sons, Bly and Hayden. In her free time she enjoys gardening and going to the gym. 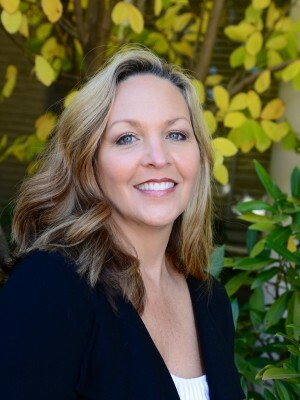 Kelli graduated from the University of Tennessee in 1994 with a Bachelor of Science degree in Dental Hygiene and joined Drs. Avery and Meadows in 2002. Kelli enjoys educating her patients about their dental health. When she’s not working, she likes to spend time gardening and spending time with her three nieces. 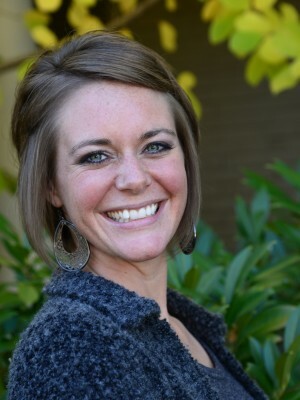 Kristin was born and raised in Memphis, where she attended Briarcrest Christian High School. Following her time at the University of Mississippi she graduated from the University of Tennessee Health Science Center with a Bachelor of Science degree in Dental Hygiene. Kristin and her husband Will are newlyweds as of December 2012. In her free time she enjoys being with friends and family and cheering on her Rebels! 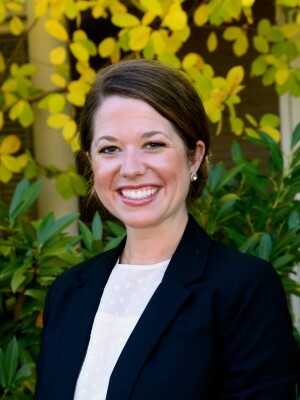 Jenna was born and raised in Memphis and graduated from the University of Tennessee Memphis in 2010 with a Bachelor of Science degree in Dental Hygiene. She joined Drs. Avery and Meadows in July 2012. Jenna grew up playing sports and enjoys being active. Because of this, she worked as a group fitness trainer through college. In her free time she loves cheering on the Memphis Grizzlies and spending time with her family and her two dogs, Boston and Baylee. 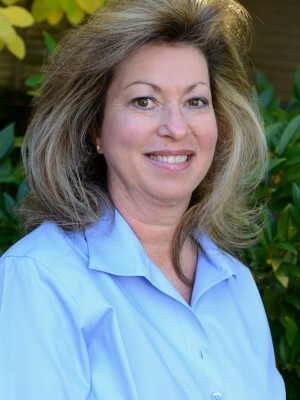 Originally from Little Rock, Arkansas, Susie graduated from dental assisting school in 1980. She has worked with Dr. Avery for 24 years! In her spare time enjoys gardening. Leah is from Memphis and currently lives in Mississippi. 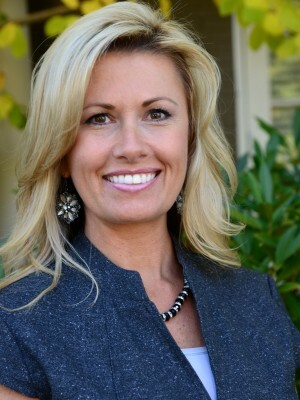 She graduated from Concord Career College in 2005 and joined Drs. Avery and Meadows in 2006. Leah has three children and enjoys spending time with them whenever she’s not working. 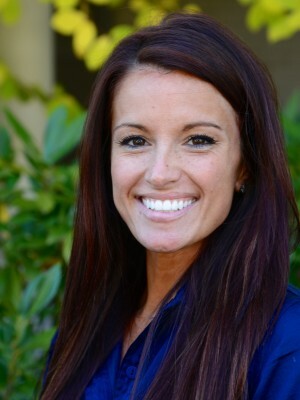 Born and raised in Germantown, TN, Jill graduated from University of Tennessee Dental Hygiene school. 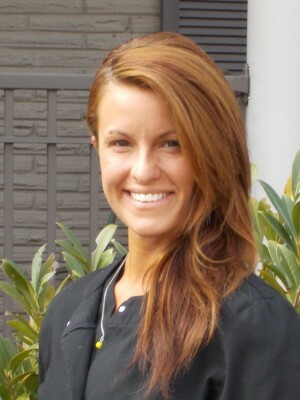 She currently assists both Dr. Meadows and Dr. Patel as a hygienist and a dental assistant. In her free time, Jill enjoys supporting the Memphis Grizzles and Tigers and spending time with her hound dog Loo.